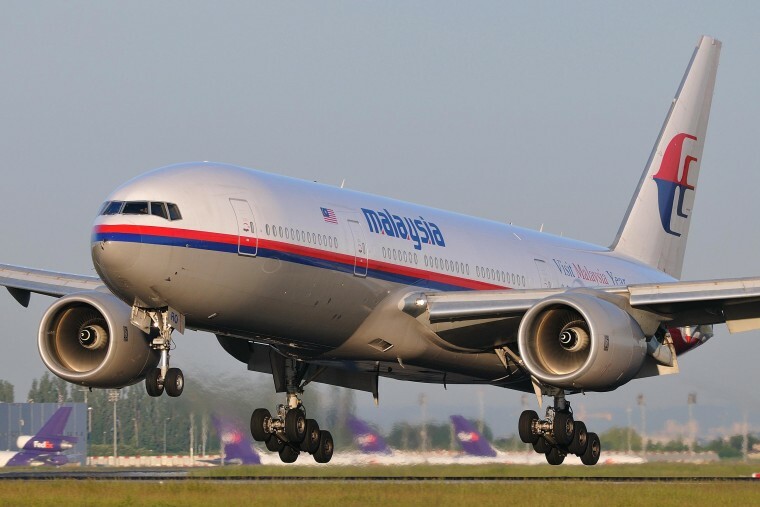 Malaysia has bowed to pressure from the from the families of passengers on missing flight MH370 and will publicly release the Inmarsat satellite data used to narrow down the search area. Some relatives of the 239 passengers on the missing jet plane have demanded raw data from the U.K. satellite firm be released for independent analysis amid questions about how the investigation has been conducted. In an open letter sent earlier this month to the leaders of Malaysia, China and Australia, the relatives questioned how authorities could be certain the Boeing 777 had crashed into the Indian Ocean after vanishing without a trace on March 8. No wreckage has been found. “In light of the recent demands by the Next of Kin (NOK) for the Inmarsat ‘raw data’, I have instructed the Malaysian Department of Civil Aviation (DCA) to discuss with Inmarsat on the release of the aforementioned data for public consumption,” defense minister Hishammuddin Hussein said late Monday in a statement. It did not say when the data will be released. Signals from the satellite data suggest MH370 veered off course and ended up in the Indian Ocean after it went missing while flying from Kuala Lumpur to Beijing, according to the Malaysian government.